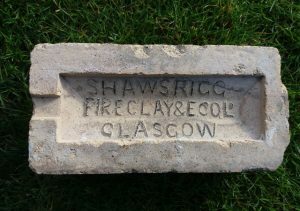 Shawrigg Fire Clay and Enamelling Co., Ltd – The company was incorporated in 1895 to continue the business carried on by William Hunter at Jamaica Street, Glasgow and at Larkhall. Hunter had taken over an earlier business, the West of Scotland Fireclay and Sanitary Enamelling Company Limited. He took a lease from Henry Hamilton of Raploch dated 1895 covering 200 acres in the lands of Shawburn and Harelees. 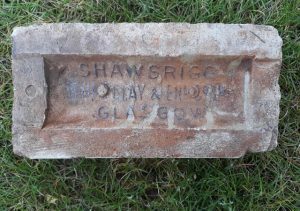 Their Brickworks was situated about 1 1/2 miles south east of Larkhall, near Shawburn Colliery and was connected to the Shawrigg pit by a mineral railway. 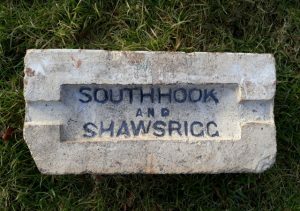 The Company went into voluntary liquidation in 1910, when its assets were bought by the Southhook Fireclay Company. 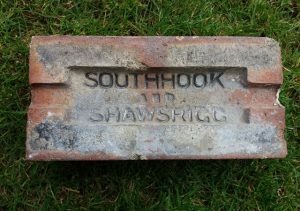 It continued trading as Southhook and Shawrigg Fireclay Co Ltd at least to 1921. – Source Kenneth W Sanderson. 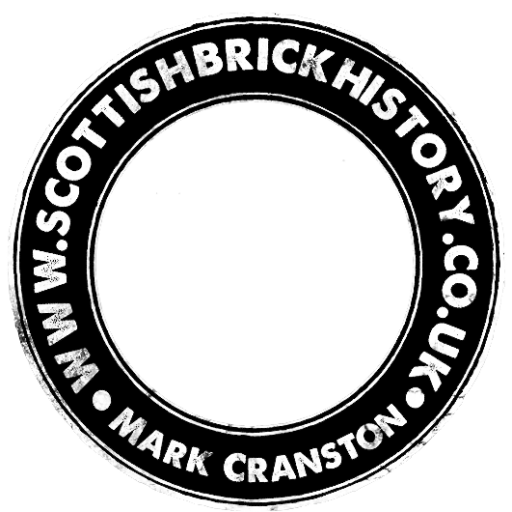 Next Article Cochran's Brickworks, High Bonnybridge, Falkirk, Stirlingshire.